I’m Tess, I’m a Brighton-based Freelance Copywriter and Social Media Marketer by day and a limit-pushing fitness freak by early morning and night. I’ve completely changed my lifestyle over the past few years, and what started as yet another mission to lose weight and get fit (I’d given up on a thousand half-arsed attempts before), has become a permanent and happy lifestyle choice. Basically in between the bootcamps and Zumba classes I found something I loved, and stuck with it. My goals changed from wanting to lose weight to wanting to exercise because I enjoy it and love how it makes me feel. I still love cake though, don’t worry. 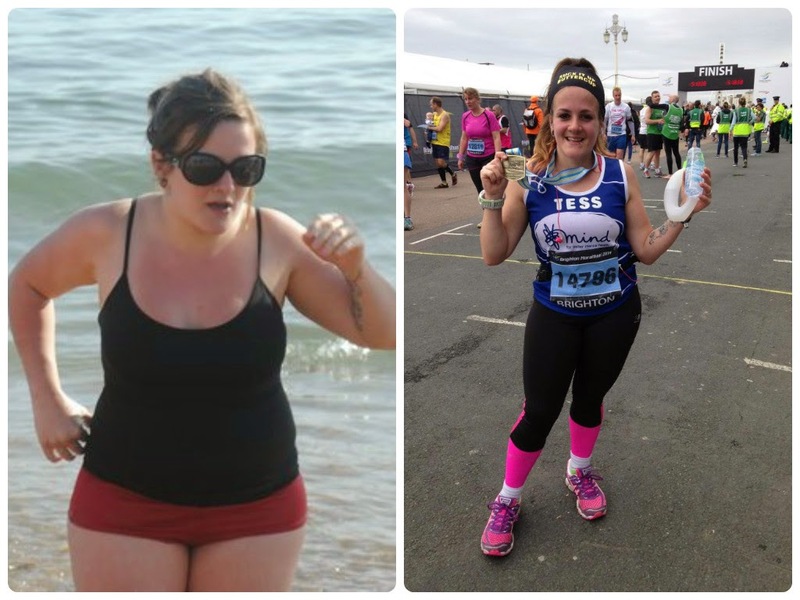 This photo on the left was taken on the day of the first Brighton Marathon (don’t ask me what I’m doing in it?!) – I never imagined 3 years later I’d be running it myself in 2014! I’m now totally addicted to keeping fit and healthy and am head over heels in love with Brighton – with the white chalky cliffs and rolling hills of the South Downs on our doorstep – it’s a total playground for running, cycling and other fitness escapades and I never want to grow up. I love pushing my limits, facing my fears, challenging myself and generally soaking up everything I can from this wonderful life. 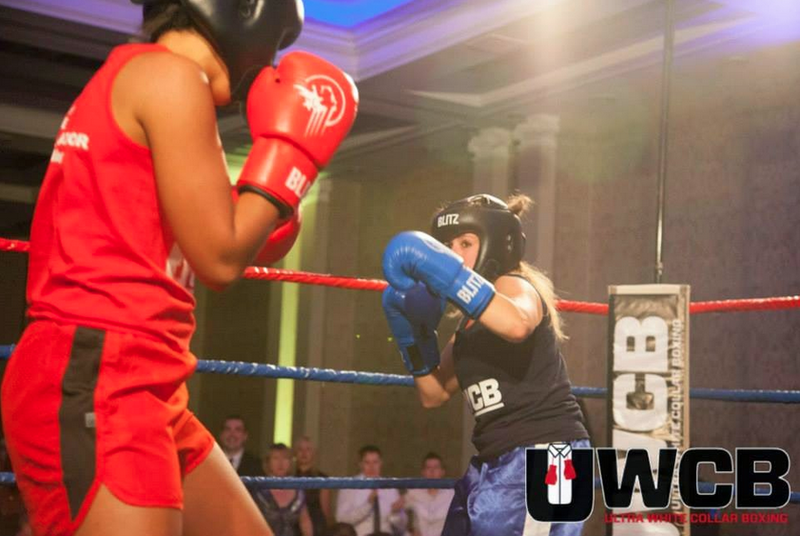 I write this blog to share my passion for all things active – whether it’s running marathons, learning to climb, swim, kayak, or step into the boxing ring for the first time. My one true passion is cycling and I write a lot about that here. One thing that fitness has taught me is that we can do anything we put our minds to, and that the key to finding the joy in exercise is to find something that you love. Find something that’s fun and silly, something that makes you laugh. Like trampolining, or skateboarding. I want to inspire others to start their search and make the same lifestyle changes I did. Please do get in touch if you want to work with me on reviews, partnerships and collaborations but bear in mind I don’t want FitBits to become just another blog littered with gushing product reviews and secondary brand noise. So I won’t write about stuff that doesn’t fit with other content or if I don’t believe in it. (Herbalife, slimming shakes, ‘skinny tea’, here’s lookin’ at you). I’ll always declare if I’ve been given something in exchange for writing a post, whether it’s a race entry, product for review or whatever else, and I will always speak my mind, whatever that may be. Feel the fear. Then do it anyway!